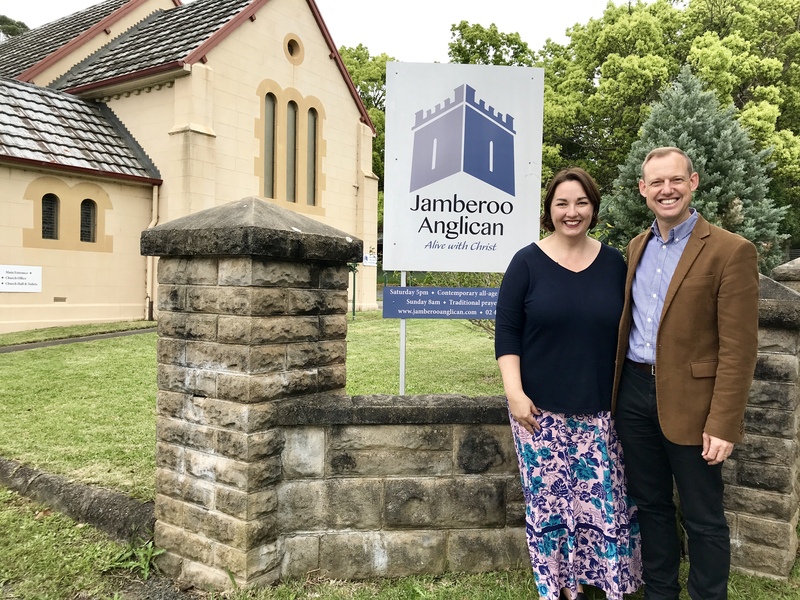 On Sunday 26th August, I announced that I will be leaving Oak Flats Anglican to become the full-time Rector of Jamberoo Anglican. In 2015, our two churches formed a partnership to share our resources to help grow the gospel in the Illawarra. Three years ago we planted an all-new, Saturday night service at Jamberoo, and through this ministry, God has grown Jamberoo so that it is now ready to stand on its own two feet with its own, full-time rector. After much prayer, Mandy and I have decided that it is best if we now focus our full, ministry attention on growing Jamberoo to maturity, in God’s strength. We are very sad to leave Oak Flats after six years, and we rejoice in the love and fellowship we have warmly shared during this time of life and ministry. We also thank God for the wonderful fruit we have seen through this parish partnership, and how he has brought new life and renewal to Jamberoo. Our final Sunday at Oak Flats will be on 2nd December, and then we’ll start full-time at Jamberoo in January. Please pray for both parishes as Oak Flats seeks a new rector, and Jamberoo seeks to grow its giving to be able to fully support a full-time minister. Above all, pray that the coming years will see many people come to know and grow in the Lord Jesus Christ through these two, wonderful churches. When I first started at Oak Flats Anglican back in October last year, I was quick to try and find out if my new church had its own mission statement. A mission statement is simply a short and pithy sentence that describes just what it is that any particular organisation is on about. In other words, it’s kind of like a mini ‘job description’ for the whole organisation, something that tells us what we should and shouldn’t be doing. When I had a look around, I couldn’t find one. But that’s fine. It’s not essential. It’s useful, but it’s not the end of the world if we don’t have one. I’ve got to tell you… I really love this mission statement. It’s a bit of a mouthful, but it really sums up just what we should be doing as Oak Flats Anglican Church. But how do we personalise it? How do we at my new church make it our own? 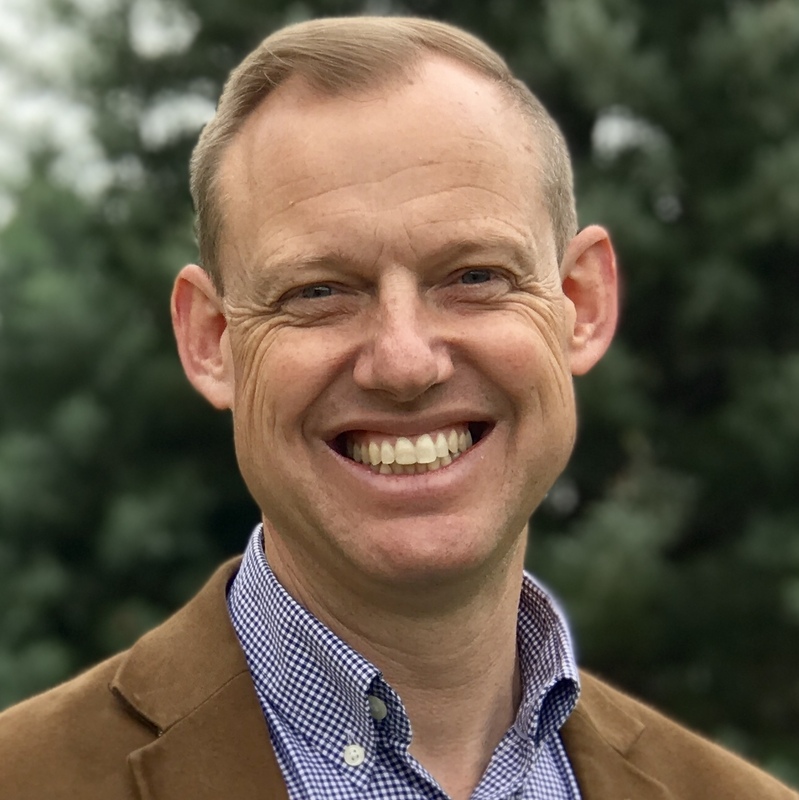 Well, this week I put down my thoughts in an article I wrote for a new online ‘Christian thought leadership’ website called Communitas. It’s called ‘Recycling a Mission Statement’, and I’d be interested for you to read it and give me your thoughts. And as you finish reading it, you’ll see why my church will need to get working on our ‘values’ as a church… sometime soon in the future! Jodie McNeill, Oak Flats Parish. I rise for my maiden speech in the house, seconded by John Woodhouse. I propose an amendment to the motion concerning the new â€˜Common Prayerâ€™ liturgical resource. My amendment simply asks the Archbishopâ€™s Liturgical Panel to develop the four services of the Lordâ€™s Supper in our new prayer book to accommodate the contemporary practice of using more than just one â€˜cupâ€™ during the Lordâ€™s Supper. My amendment does not prescribe the exact details of those changes, but grants the Liturgical Panel the opportunity to simply include an explanatory comment in the introduction, or perhaps even better, to make changes in the rubrics, the red words of instruction to the minister. For some parishes, this motion will simply mean that the new prayer book will reflect the fact that multiple chalices are currently used during the distribution, for the sake of efficiency. For other churches, this proposed amendment will mean that our new prayer book accommodates the current, accepted practice of using multiple, personal cups during the service. This practice currently occurs for several reasons. Firstly, we provide multiple, personal cups for reasons of health and safety; many people choke at the idea of a hundred people drinking from the same cup. Secondly, we provide multiple, personal cups for the care of those for whom alcohol is inappropriate or harmful, such as those with an addiction, or for children. Thirdly, we provide multiple, personal cups to enable every participant to drink their cup at a common time, a powerful way for a congregation to express their unity in Christ, despite having separate, individual cups, or multiple chalices. In relation to this third reason, I propose we ask the Liturgical Panel to have the new prayer book accommodate the preference of a minister to say one, common, word of distribution for the whole congregation. Friends, the purpose of this new prayer book is to help keep our liturgy fresh by reflecting the appropriate development and the continuing reformation of our church practices. I believe my amendment will update an anachronism in the service of the Lordâ€™s Supper as it stands in the current version of this document, so that we might instead have a fresh, new prayer book that reflects the widespread practice in our churches of using more than one cup at the Lordâ€™s Supper, and the preference of some ministers to lead the whole congregation to drink at the same time.